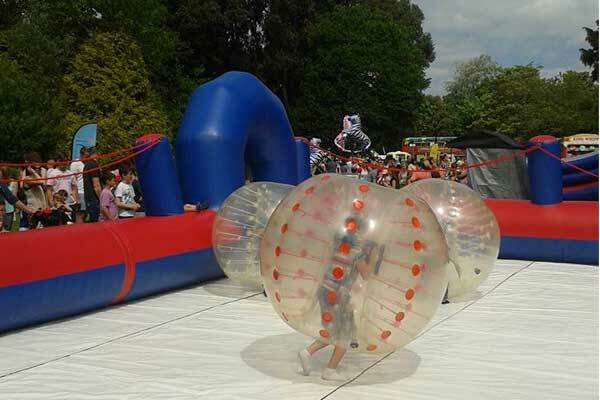 Zorbing are great fun, we offer Zorbing Arena hire and Mini Zorbing Arena hire. 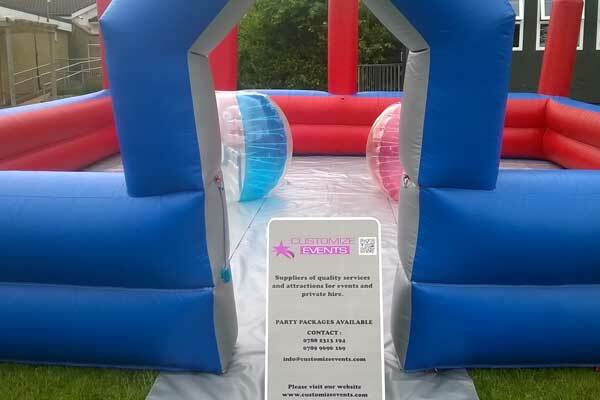 Body zorbs, bubble balls or bumper balls as they are affectionately known are great fun and entertainment for any party or event. * Discount on any PARTY EXTRAS with this hire. 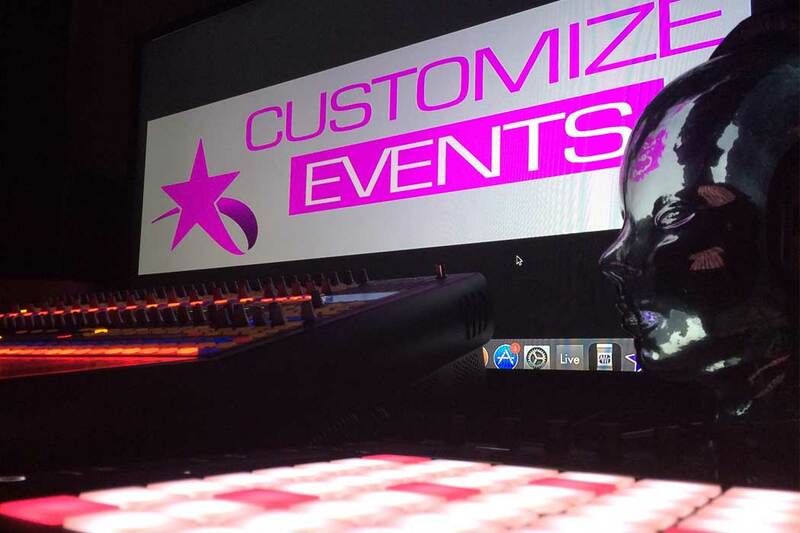 © 2019 Customize Events | All Rights Reserved.